He added that the Hardware Hackathon competition will be conducted in June this year. 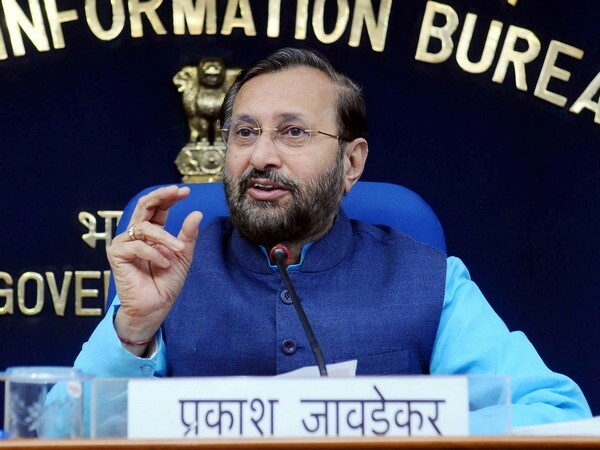 Javadekar informed that Smart India Hackathon is the World’s largest Nation-Building Digital Initiative of the HRD Ministry and conceptualized to harness the creativity and energy of bright young students for the development of the country. “For the second edition of Hackathon, 27 central ministries/departments and 17 State Governments sent more than 900 problem statements. After the scrutiny, 408 problems (340 for Software and 68 for Hardware) were finally selected for the Hackathon and have been put out on MyGov platform,” Javadekar said. There are prizes to be won for different categories at each centre similar to the last year. Moreover, HRD ministry is also engaging with DST to ensure that selected teams from SIH2018 could be supported by Technology Business Incubators (TBIs) as Start-ups and DST has responded very positively towards these efforts.